is one thing but doing something about it is a completely different story. 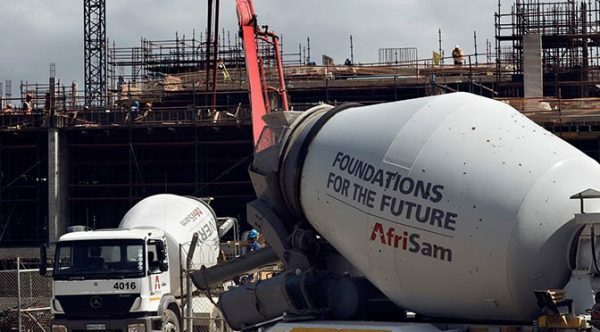 Leading construction materials company, AfriSam put its money where its mouth is by making this year’s Concrete Conference possible as the headline sponsor. The Concrete Conference is hosted by four concrete industry associations – the Southern Africa Readymix Association, the Concrete Institute, the Concrete Society of Southern Africa and the Concrete Manufacturers Association – and will be held at the Birchwood Hotel in Boksburg on 1 and 2 August 2018.